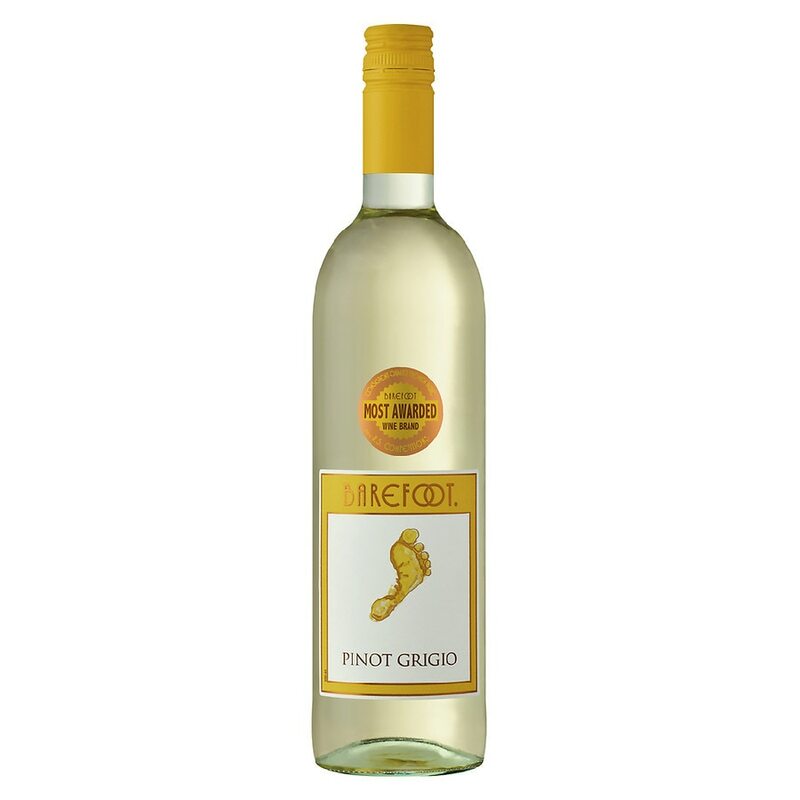 This is a crisp and refreshing wine with bright aromas and flavors of citrus and fresh green apple. Hints of jasmine complement a bright, delicate, flavorful finish. Perfect match with poultry, seafood, spicy pasta, and pizza. Refreshing!